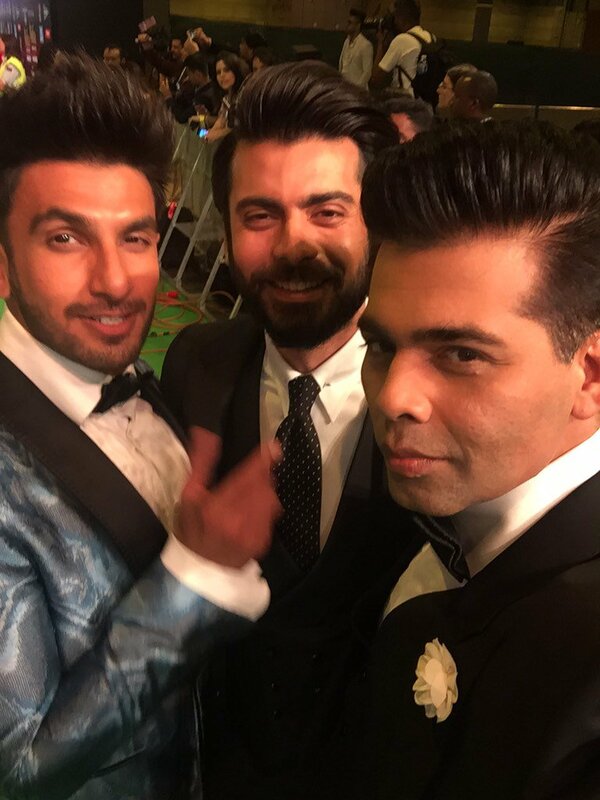 Karan Johar recently posted a pic with Ranveer Singh and Fawad Khan at #iifa2016. The pic has already grabbed everyone's attention but do you know what happened before this selfie was clicked? Didn't Ranveer Singh portray the reaction very aptly?